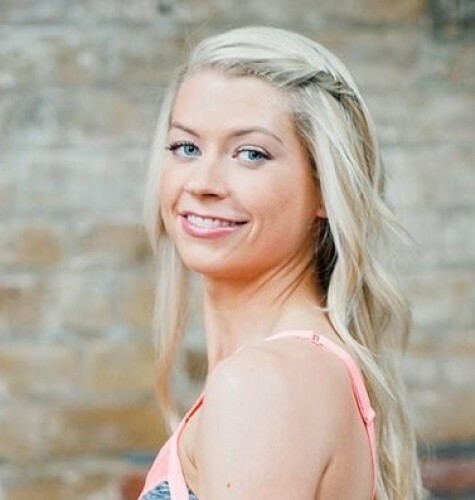 Piatkus has acquired The Model Method by trained chef, owner of the award-winning Pilates PT studio and "strong not skinny" advocate Hollie Grant. The Model Methodwill be a Piatkus’ "super-lead title" and is scheduled for publication as a trade paperback and e-book in January 2018. Jillian Young, commissioning editor for Piatkus non-fiction, pre-empted World rights from Jonathan Conway at the Jonathan Conway Literary Agency. Grant started The Model Method online plan following two years teaching private clients including supermodel Jourdan Dunn, Melissa Hemsley and Ella Mills and winning the Tatler Gym Award in 2015. The fully illustrated book will follow on from her plan - focused on enhancing how our bodies perform, rather than how they look - with a combination of recipes and workouts that can be carried out by "anyone, anywhere”. The book will be divided into three parts: Nourish, Sweat and Strengthen. The Nourish part of the plan will provide readers with 60 "balanced" recipes, using easy-to-source ingredients, and encouraging readers to eat from all the food groups unless medically advised not to since the author is "strongly against diets". The Sweat part of the plan will be split into three key areas of the body to personalise workouts to readers’ own goals and weaknesses. All the workouts will include elements of both Pilates and HIIT. The Strengthen portion of the book provides Pilates exercises and descriptions of technique, progressions and regressions, muscles activated. Designed to be personalised, the author will also teach the reader about their body, posture types and muscle imbalances, and which Pilates technique would be best for them.